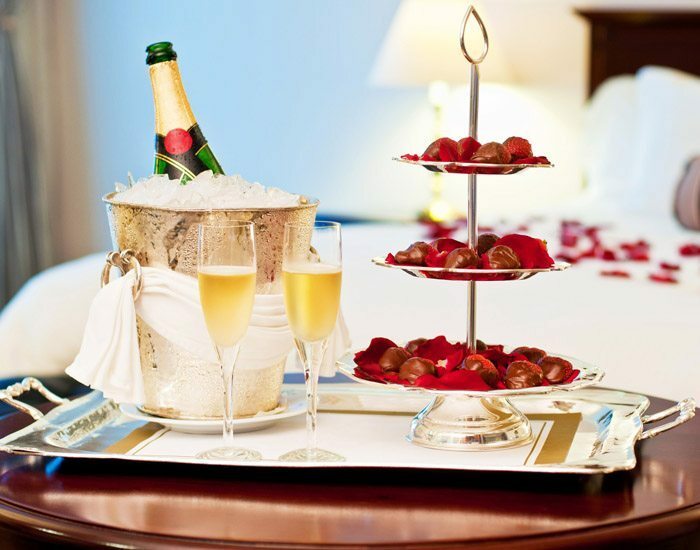 Bring a little romance to your Santa Barbara visit by selecting one of our rooms or casitas with a fireplace & double size in-room whirlpool tub and adding our Santa Barbara Romance Package. 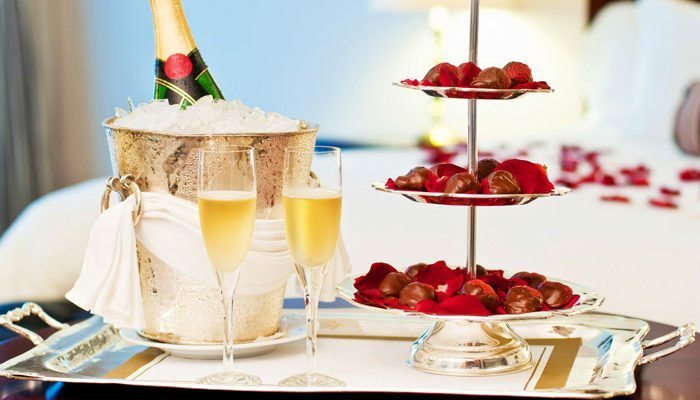 For only $85, our staff will insure that when you arrive in your room there is a chilled bottle of sparkling wine, a pair of souvenir engraved champagne flutes, a dozen chocolate-dipped strawberries and a bouquet of flowers (usually roses unless otherwise requested). The oohs and aahs will get your time in Santa Barbara off to the perfect start. Please give us at least 24 hours notice to ensure we can make your package spectacular.